A drama series about Korean independence fighter Ahn Jung-geun will be jointly produced by Korea and Chinese companies. The Yoon Media Group, a Korean production company, announced Wednesday that it had signed an agreement with a Chinese firm to produce a blockbuster drama series on the life of Ahn. Shooting for “The Sun of the Snow Country,” an epic 43-part drama series, is set to begin in October, with the aim of airing it first in China in the second half of 2019. Around 90 percent of casting has been completed, but the actor for the lead role has yet to be decided. The production team is considering a well-known Korean star for the role. Shooting will take place at a set in Korea and locations in China and Russia, as Ahn fought as an independence activist in the three countries. The production cost is estimated at over 40 billion won ($35.9 million). “The drama is about Ahn’s life from birth to death. It will make people recognize Ahn’s love for the nation, while Korea goes through a tumultuous period with Japan taking away its sovereignty,” a statement from The Yoon Media Group read. Ahn is a national hero in Korea. 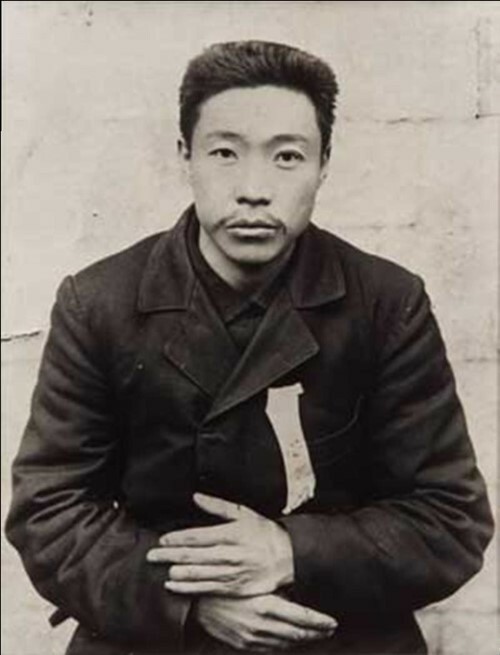 He assassinated Hirobumi Ito, a prominent Japanese statesmen, in 1909 at Harbin, China, as part of a movement to liberate Korea from Japanese colonial rule.